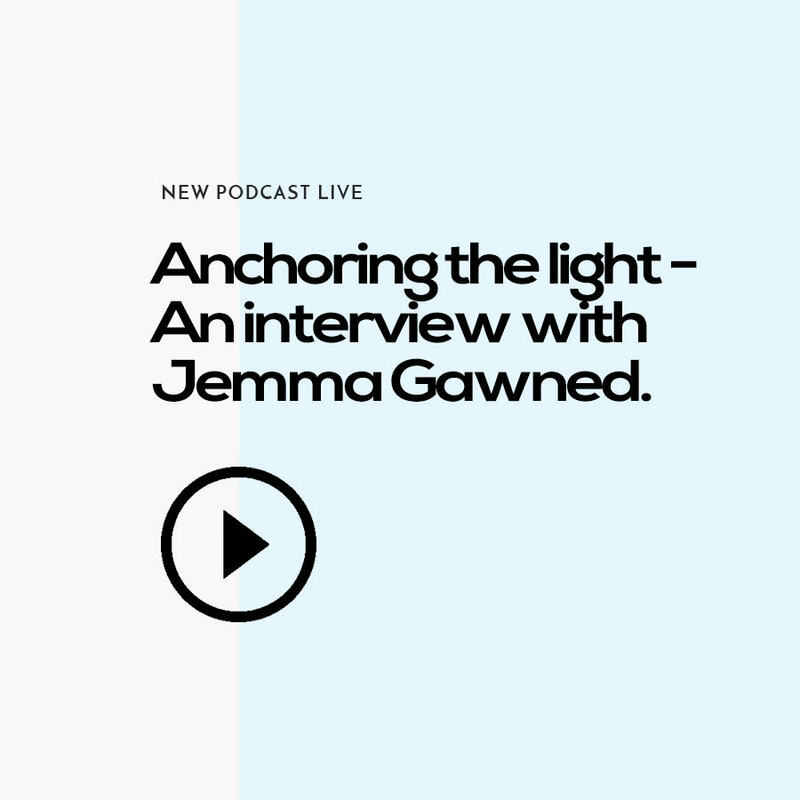 This week we talk to Jemma Gawned, the founder of sacred enterprise, Anchoring the Light. Jemma hosts ceremonies and workshops all over the world with the aim to bring people back to their truth and into their limitless potential. 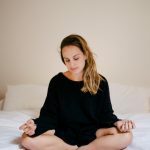 Kaylene and Jemma talk all things mindfulness and business, and how they apply rituals into their daily lives to not only help themselves as human beings but as business owners. 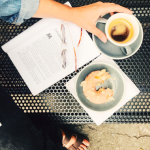 Jemma shares openly about her own personal businesses, including her failures and the lessons she’s learnt along the way. Her insight is invaluable and you’ll walk away from this podcast feeling inspired to connect with your purpose and take action in your own life. * choose a special cup that you will use just for your ‘Ceremony’. * Shave off 1-2 tablespoons of the Cacao paste and add to quarter cup water in a saucepan on the stove top. 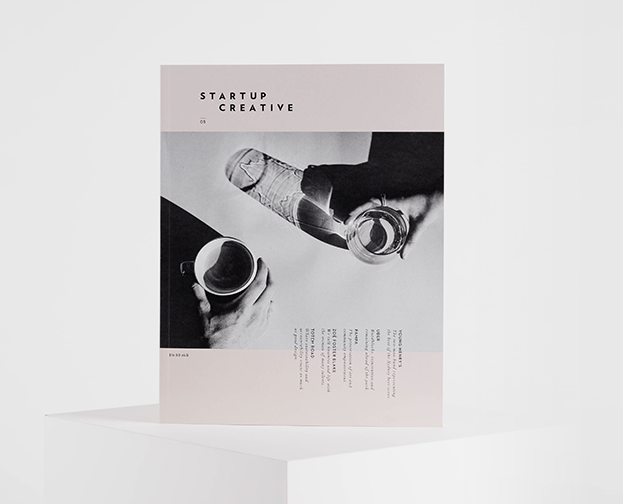 stir while its warming – be careful not to boil. using a whisk to stir is best. * when the Cacao begins to melt add a mylk of your choice (you can also use all water or change the ratio of mylk to water. * take a moment to feel the energy of the Cacao and call in your intention and prayer for your day. Give gratitude to the Spirit of the Cacao and now mindfully enjoy the rest of your deeelicious Medicine!! !